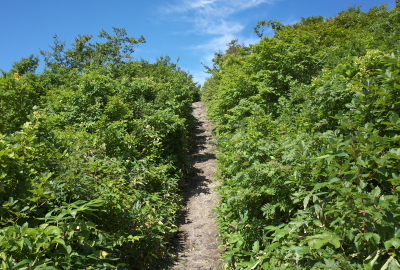 The easiest and fastest trail. 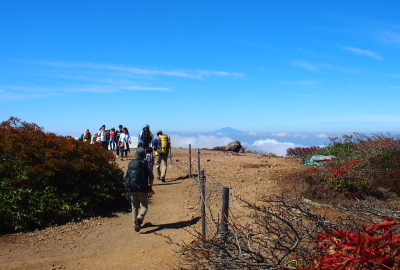 The ascent only takes 90 minutes from the starting point to the summit. 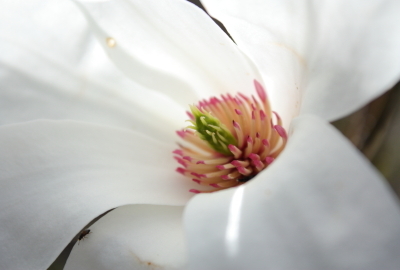 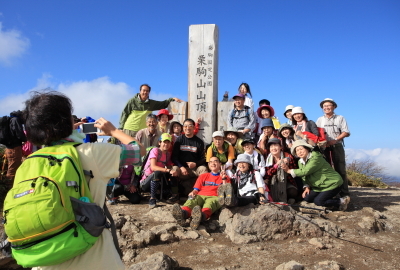 It is easy for beginners, children and families. 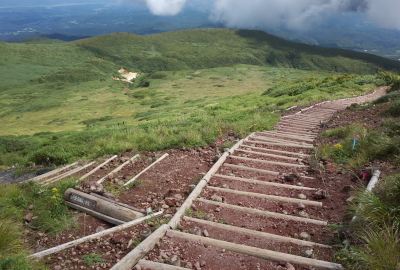 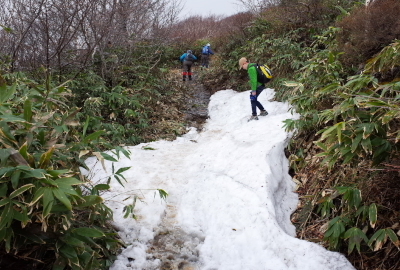 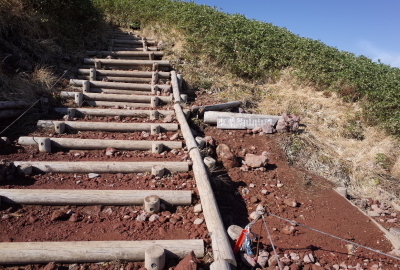 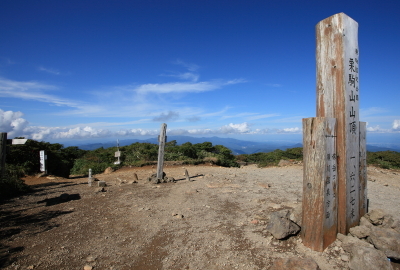 There are 9 trails that lead to the summit of Mt. 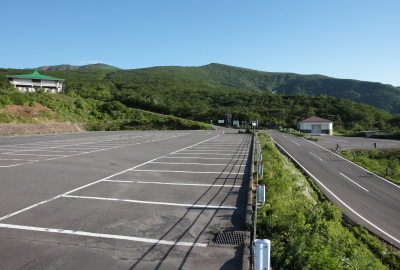 Kurikoma. 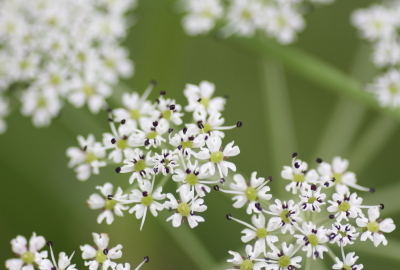 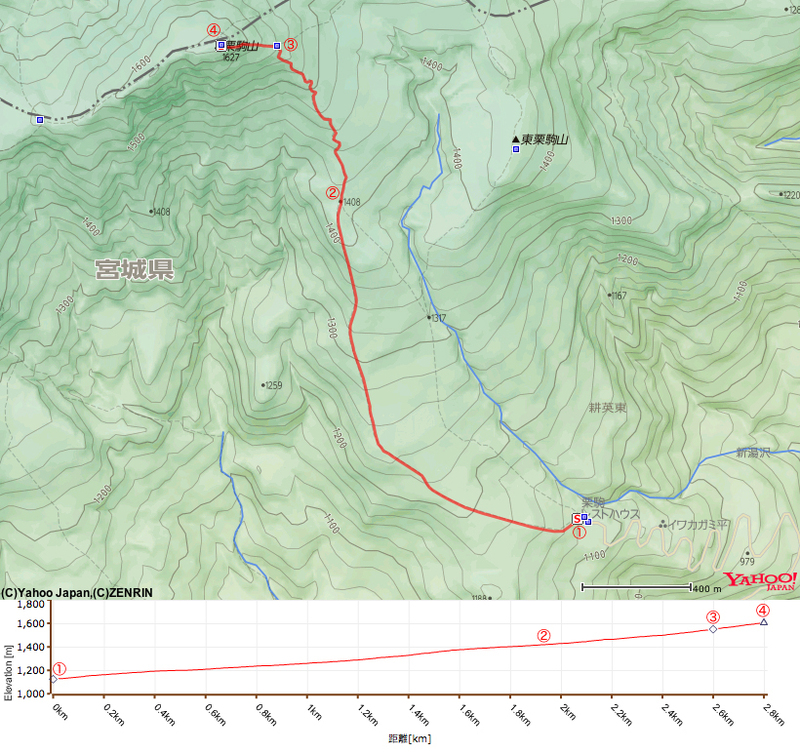 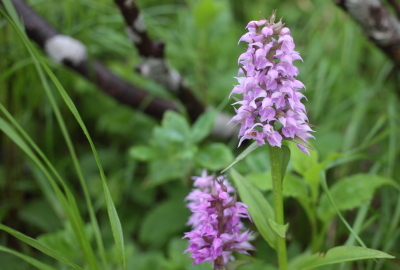 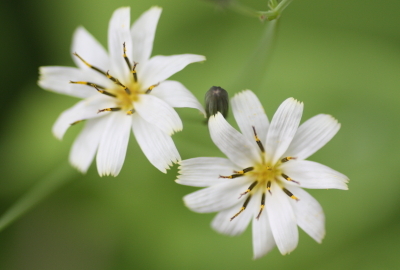 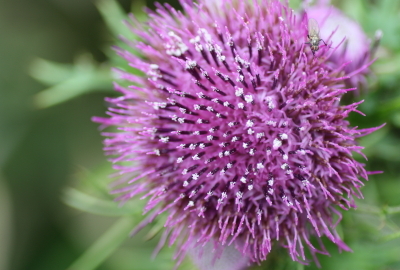 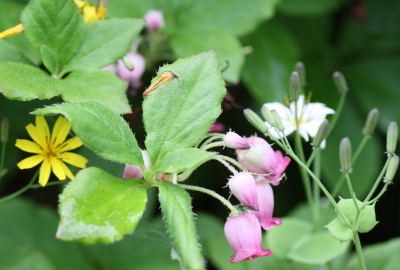 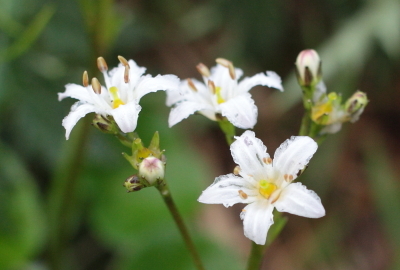 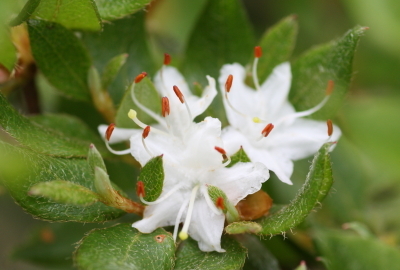 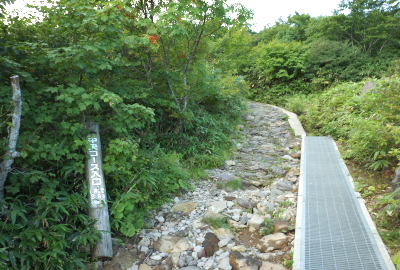 The easiest trail is the Central (Chuo) trail. 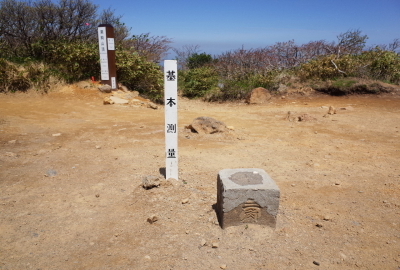 The ascent to the summit only takes 90 minutes from the starting point on this trail to the summit. 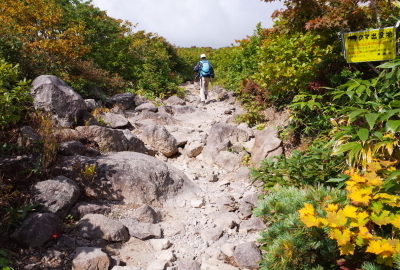 The first part of the trail is a gentle slope and a slightly dull in terms of hiking due to the view being blocked by buses, while the second part is much more visually exciting and offers a great view of breathtaking scenery. 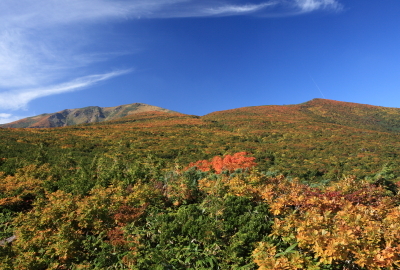 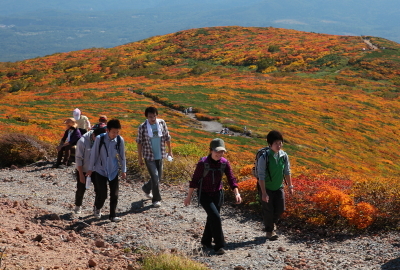 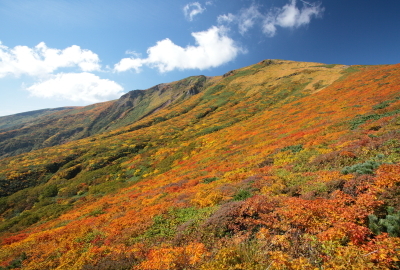 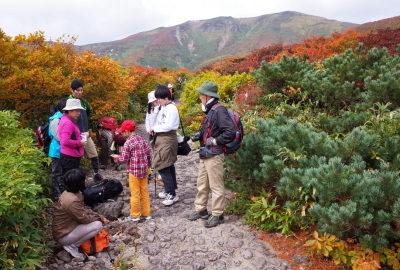 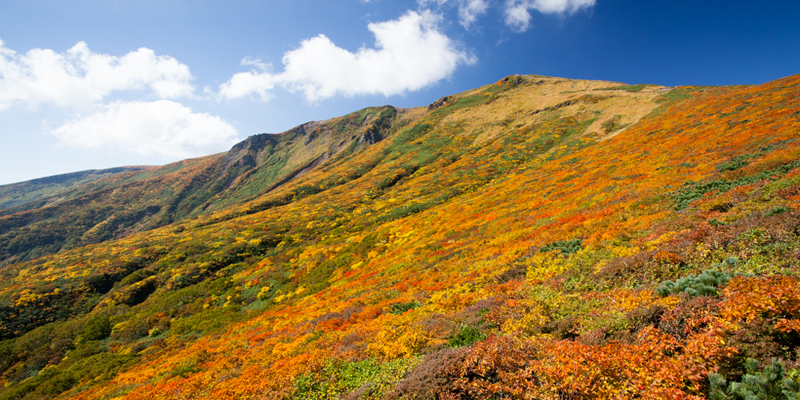 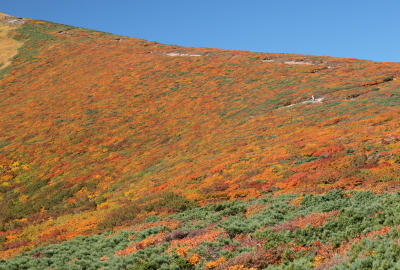 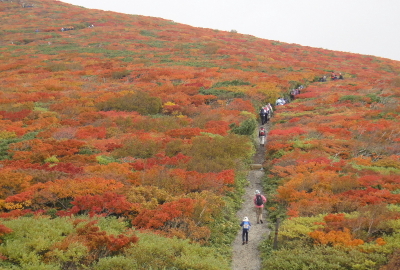 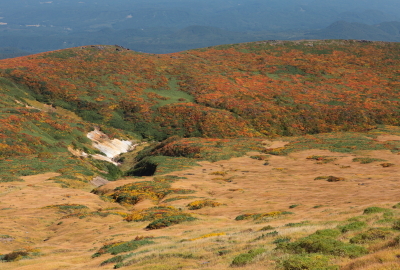 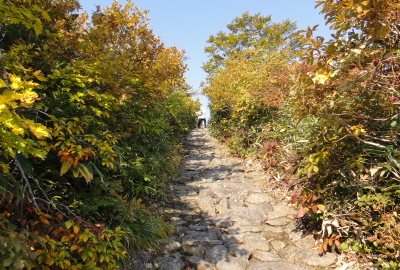 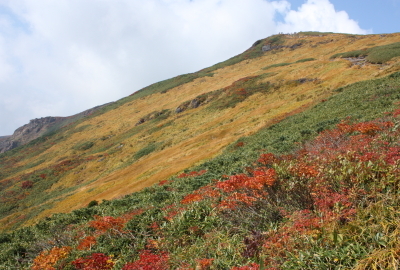 This path may become crowded in the peak season for viewing the autumn foliage. 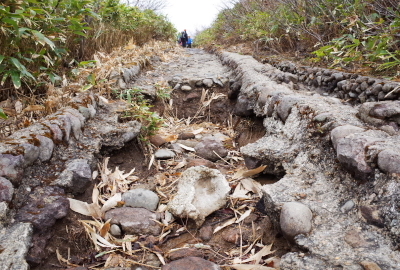 The trail is paved. 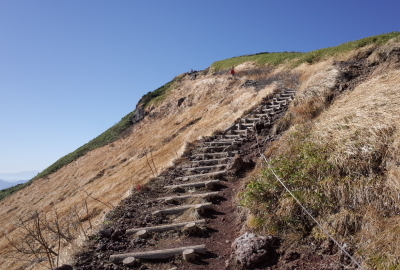 It is easy for beginner hikers, children, and families, and is the most commonly used trail with one of the best evacuation routes. 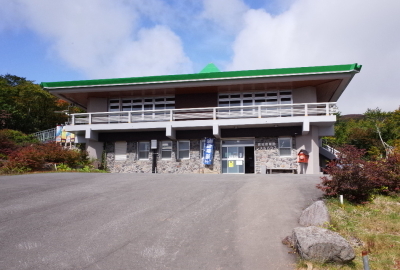 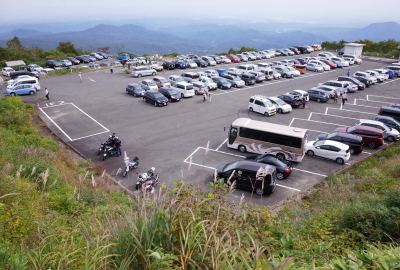 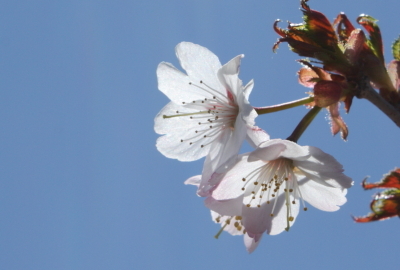 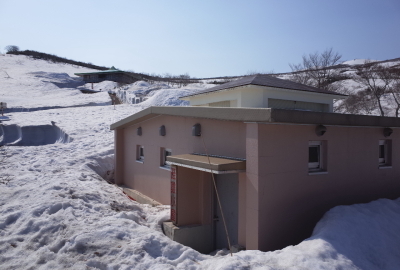 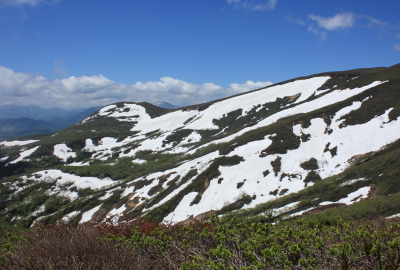 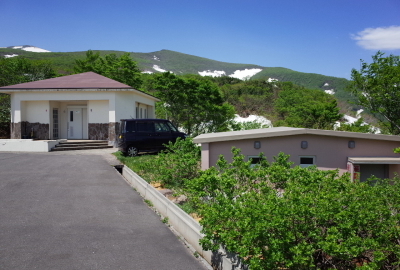 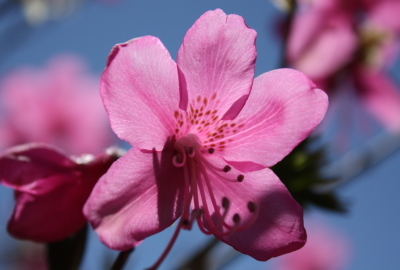 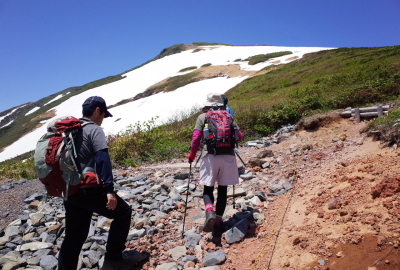 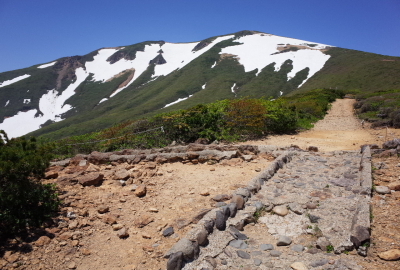 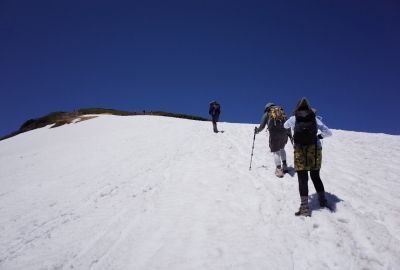 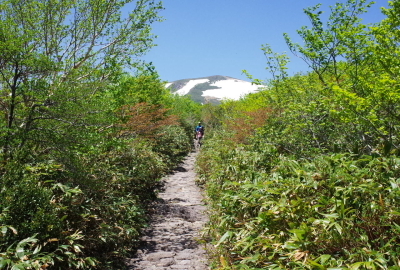 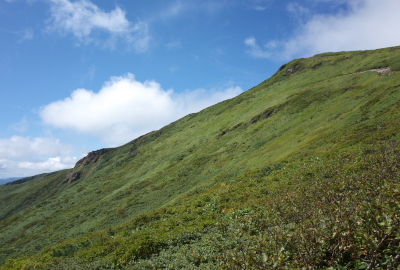 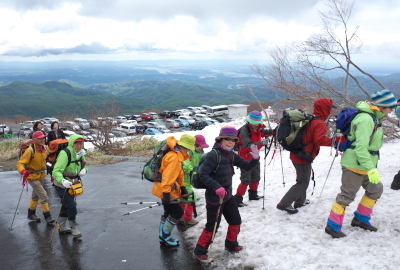 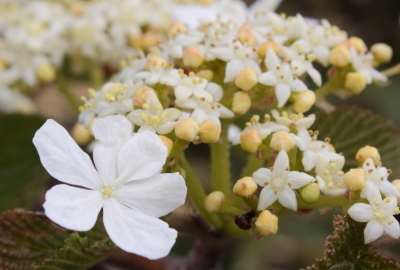 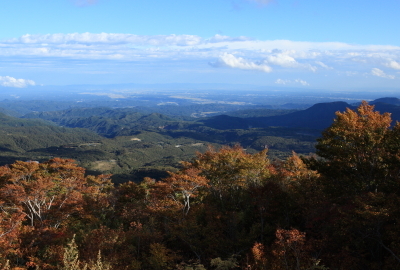 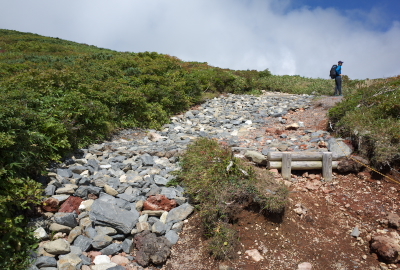 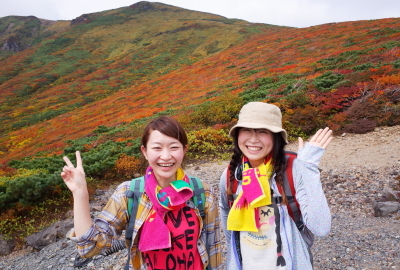 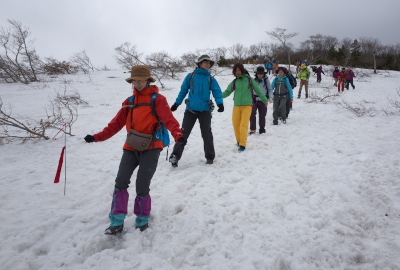 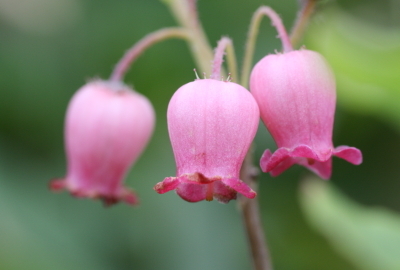 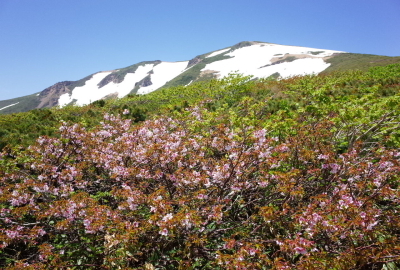 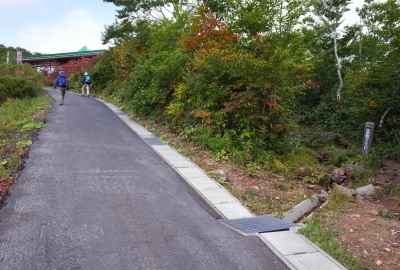 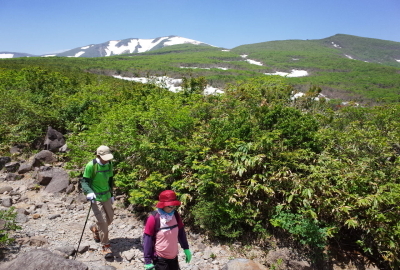 Although many people use the Higashi Kurikoma trail the whole way around Mt. 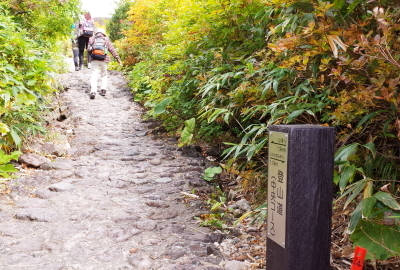 Kurikoma, I would personally recommend taking the Higashi Kurikoma trail for your ascent and the Central (Chuo) trail for descent. 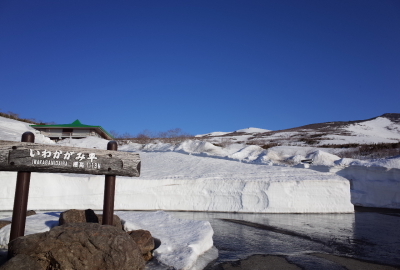 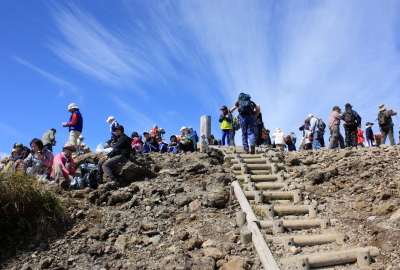 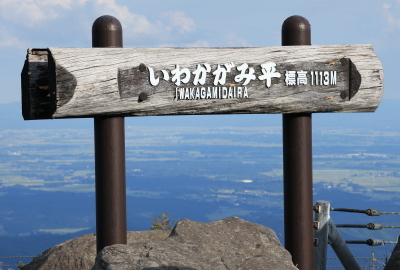 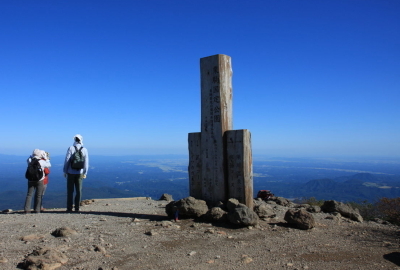 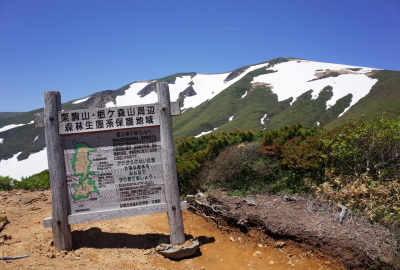 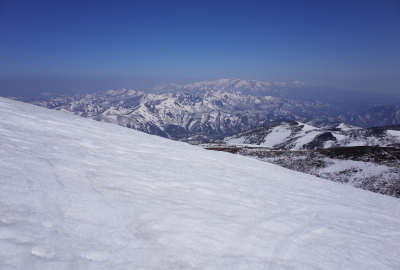 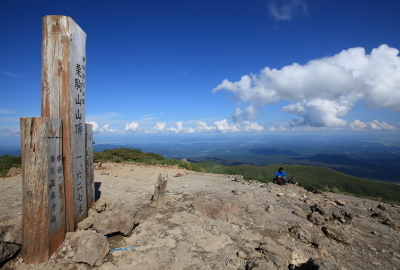 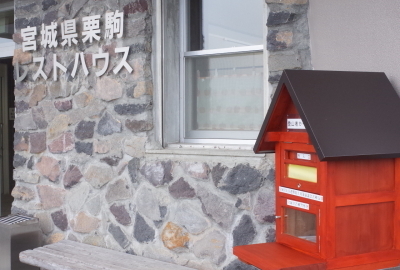 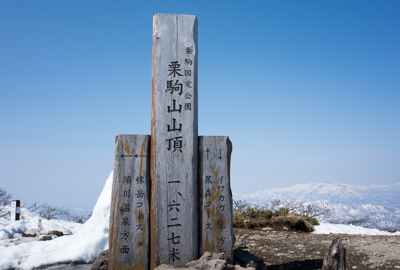 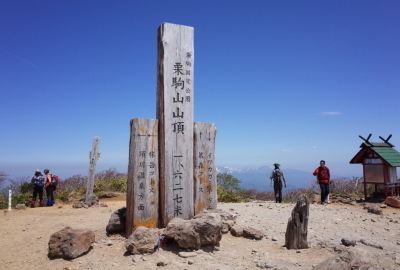 There is a sign at the peak of 1,408m. 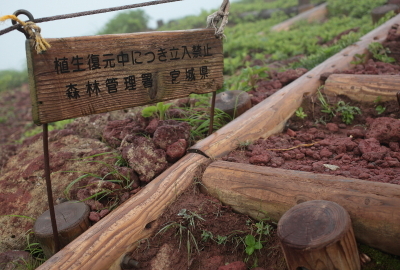 It’s often very windy here!